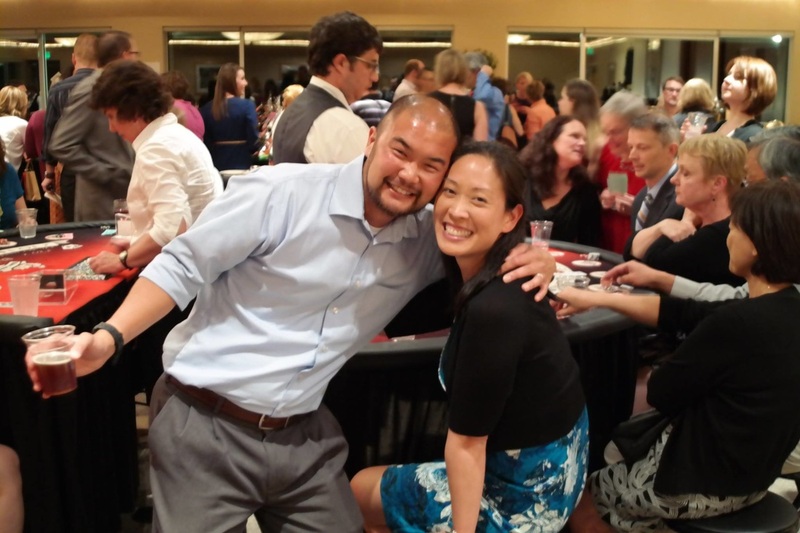 ﻿Thank you for joining us at Casino Night! Don't forget to post your pictures from the evening to our Facebook page, and check out ours while you're at it! 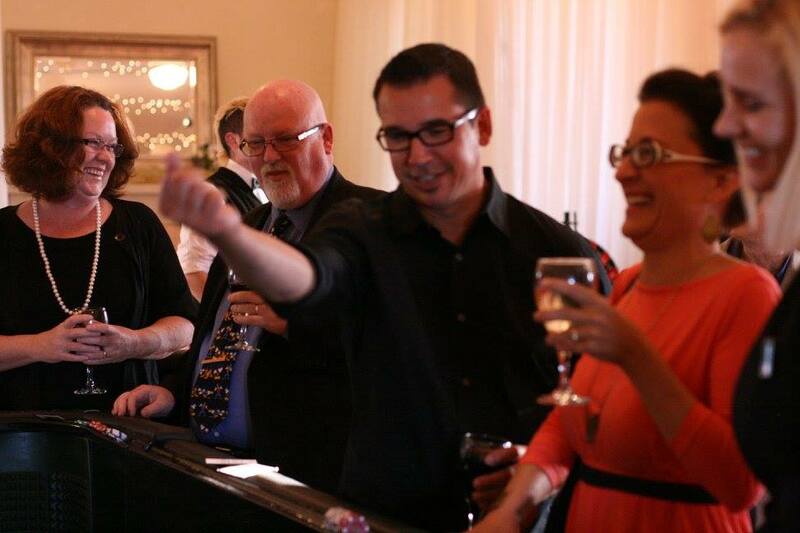 Couldn't join us for Casino Night this year? 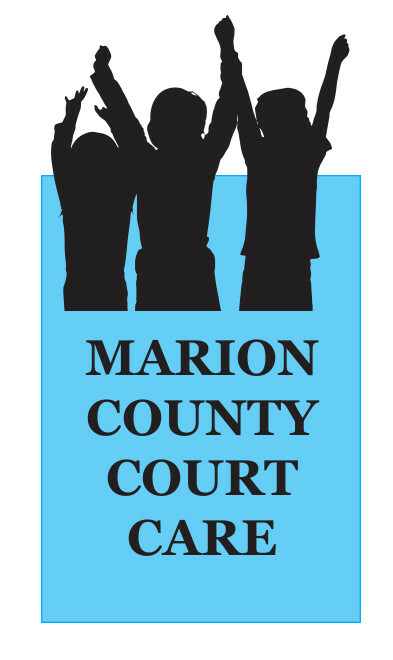 It's still not too late to make a direct donation to our featured charity, Marion County CourtCare! Thank you to our Prize and In-Kind Donors! "On a frequent basis, people with urgent business before the Court--often related to personal safety, housing, or other critical issues--arrive at the courthouse with children in tow, because they have no better option." All Casino Night Proceeds will benefit the formation of Marion County CourtCare. Like the Multnomah County program, Marion County CourtCare will establish a safe and professional child care service for litigants to use at no cost during the time they spend at the courthouse. but especially litigants, who are often facing additional financial and emotional challenges."